Episode 168: Alert! We Have Structural Damage. 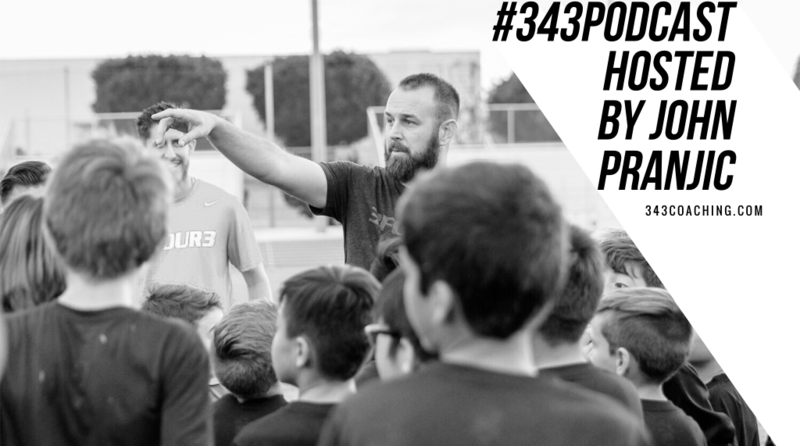 Jordan Ferrell is a youth soccer coach from Stockon, California. Leading up to our conversation, I asked Jordan what he wanted to talk about. He said, “the structure of the system.” And that’s exactly what we did. Plus, more. You can connect with Jordan on Twitter. 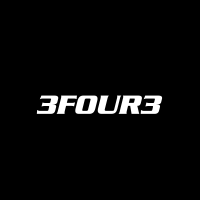 Be sure to check out the other relevant 3four3 podcast episodes below, including the one that Jordan unknowingly references while we were talking. You Think American Kids Struggle to Get to Soccer Practice? Wait Until You Hear These Stories. Michael Perkins Talks About Coaching Education from a Teachers Perspective. American Soccer Continues to Ignore Latino Leagues, but Are They the Missing Link? Javier Ayala and I Discuss.